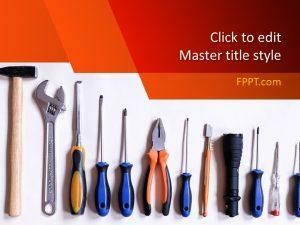 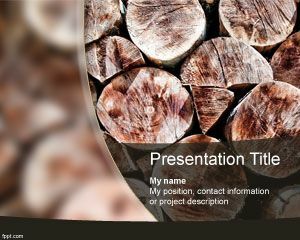 Carve down that Mahogany with free Wood PowerPoint templates. 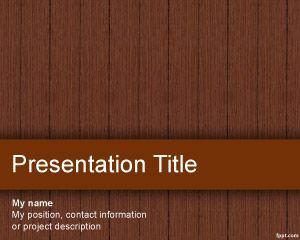 Themes include Dark Wood, Wood Material, and Splinter Ash. 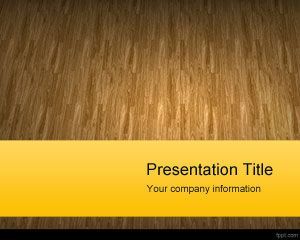 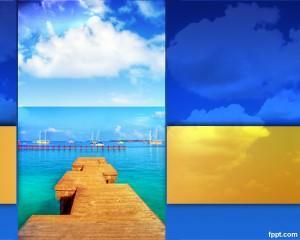 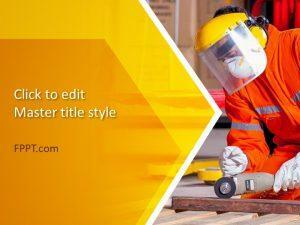 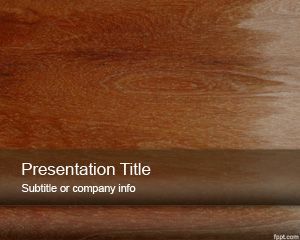 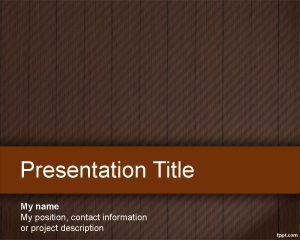 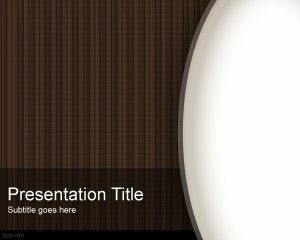 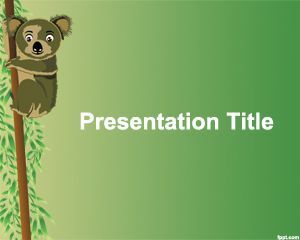 Download free wood PowerPoint backgrounds to give a polished look to your slides. 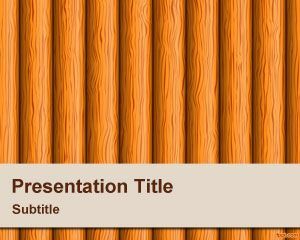 Give elementary lessons on a Wood backdrop, or describe the excellence of your service on Splinter Ash and many other free wood PowerPoint backgrounds.